Celebrating a birthday, bachelor or bachelorette party, a new promotion, or just a great time with great people? Make an awesome night even more amazing! 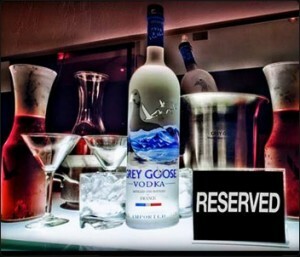 We offer bottle and table services to accommodate your party needs. With a luxe second-story VIP section and extraordinary bottle girls, we can make your special moment unforgettable.